Queensway Preschool offers an educational program based on the belief that children learn through play. Given a balance of free play and teacher directed activities, the toddler and preschool children grow and develop socially, physically, emotionally and intellectually. To provide experiences at the child’s level to promote the child’s self worth and to give the child a better understanding of the world around him/her. To provide an atmosphere that offers a safe place and encourages social- emotional, physical, and intellectual growth of the child as a whole. To promote feelings of trust, confidence and a sense of friendship. To encourage a child’s natural curiosity and drive for exploration and discovery. To enhance a child’s individuality and sense of humour. To develop a child’s independence through the gaining of various intellectual, cognitive, social and physical skills. To promote the development of an internal sense of control and respect for self, others and property. Eighteen months to 5 years old. All teachers are experienced, Registered Early Childhood Educators and Headstart Program Workers. Staff are involved in professional development and specialized training regularly, including First Aid and CPR. Many have additional education and experience. Queensway Preschool is situated within the Parkdale United Church, at the corner of Gladstone Avenue and Parkdale Avenue in Ottawa. 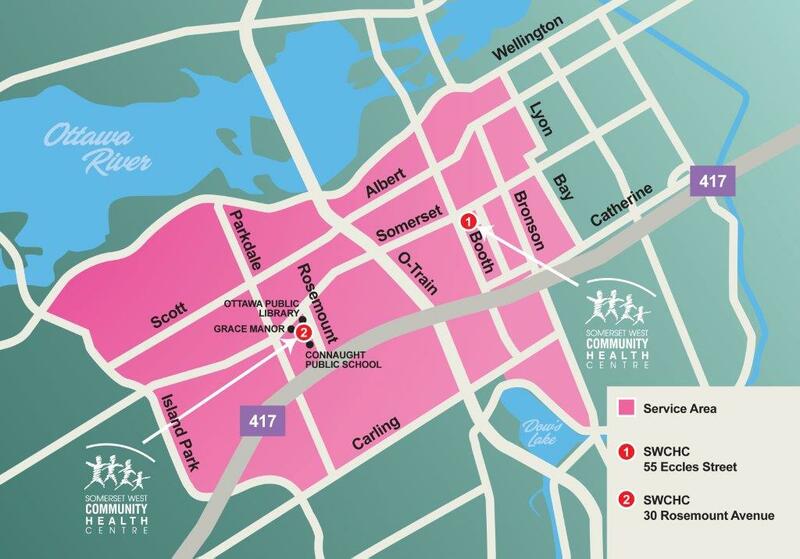 Transportation is provided for children who live within designated boundaries: our geographical area is defined by the east side of Island Park Drive to the north side of Carling Avenue to the west side of Bronson Avenue to the north side of Catherine Street to the west side of Bay Street to the north side of Gloucester Street to the west side of Lyon Street to the Ottawa River. See map below for more details. Statutory holidays, Christmas and March breaks, and for one week preceding the August Civic Holiday. Indoor and outdoor play on climbing equipment, tricycles and ride on toys etc. to help children gain confidence, coordination and strength. Queensway preschool has a lovely outdoor playground. Parents are encouraged to participate in family events and field trips offered through Queensway Preschool. In addition, families are encouraged to participate in the parenting programs, health, community and social services of Somerset West Community Health Centre. The Preschool has an open door policy for parents/guardians. Parent/guardians are welcome to drop in to watch or join in the program. There is also a Parents’ group held monthly by our Early Childhood Development Worker, this is a good time to meet other parents, share ideas and have discussions with a variety of interesting guests.